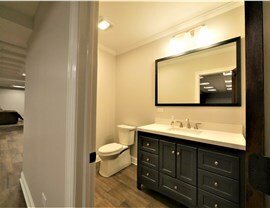 When you’re looking for a new basement bathroom, we can bring you the custom solution you need for quality results. When you need more living space to support your family, the basement is the perfect place to start. 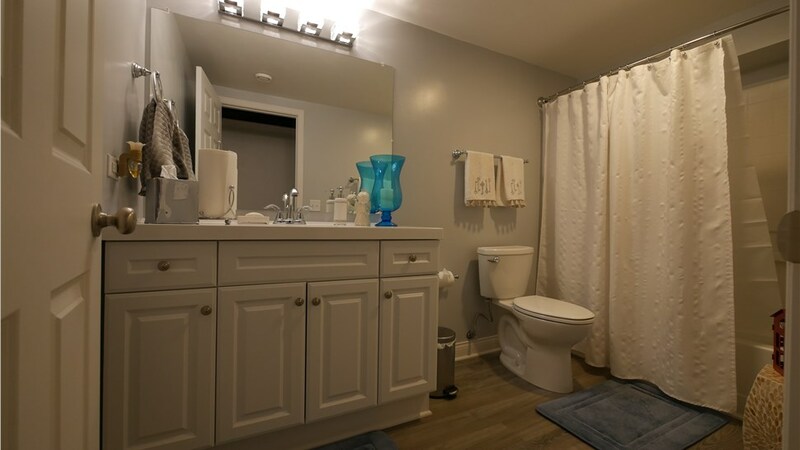 At Matrix Basement Systems, we offer basement finishing solutions designed around the needs of our customers—including options for beautiful and functional Livonia basement bathrooms! Since 2009, we’ve built our reputation as the largest basement finishing company in America, and we stand out with our exclusive products, guaranteed installations, and full selection of customized options. 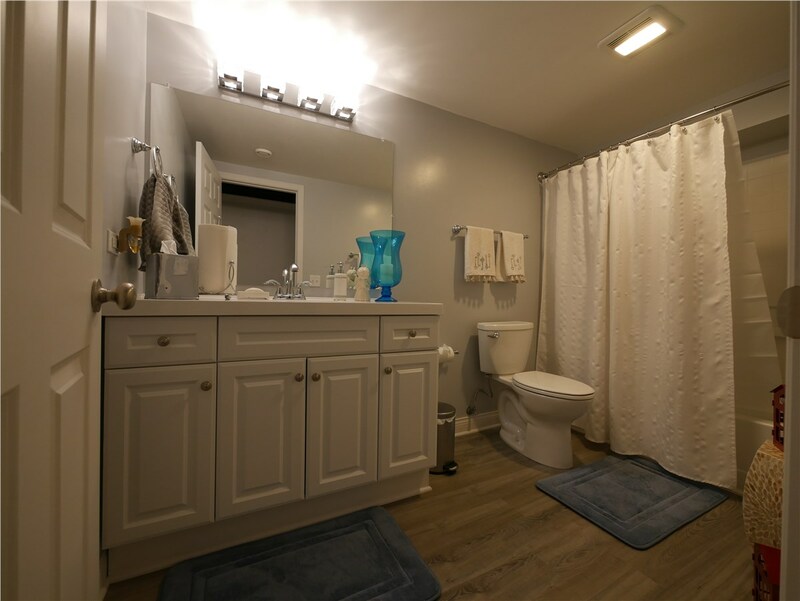 Whether you need a small guest bath or a stunning master bathroom for your full basement remodel, we’ve got you covered every step of the way. 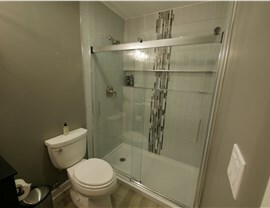 Resistant to Mold: Basements can be damp, especially when you have a full bathroom! To eliminate water problems down the road, our systems are built to be 100% resistant to moisture, mildew, and mold. Custom Designed: When investing in your home, you want results that match your vision for style, efficiency, and functionality. 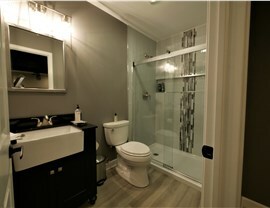 Whatever your needs may be, we carry an impressive range of options to get you the bath space that you dream of. Built for Durability: Your new basement bathroom needs to last a lifetime, and we make that happen with bath fixtures, wall systems, customized options, and more that are low-maintenance and protected with a 50-year warranty. Professionally Installed: We back the quality of our products with quality installation services. All of our installers are highly trained and experienced at providing top-to-bottom basement finishing services. At Matrix Basement Systems, we’re here to be your partner in full-service basement finishing, and our bathroom solutions are just one more way that we help you turn an unused area into your favorite space in the house. Get started today by calling our Michigan basement finishing experts or by filling out our online form, and we’ll get you set up with an appointment for a free consultation and in-home estimate.